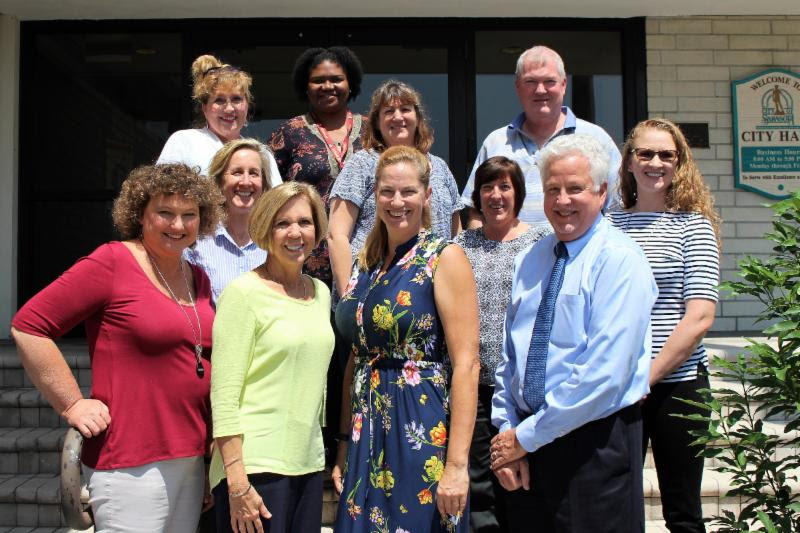 For the fourth year in a row, the City of Sarasota’s Financial Administration Department has received the Government Finance Officers Association (GFOA) award for Outstanding Achievement in Popular Annual Financial Reporting, the City of Sarasota has announced. The department was honored once again for its Popular Annual Financial Report (PAFR), which it produces for each fiscal year, a news release notes. The 2016 fiscal year ended on Sept. 30. “This award completes ‘The Trifecta’ for the fourth year in a row,” the release also points out. “The Trifecta” refers to winning the GFOA award for Excellence in Financial Reporting, as well as the organization’s Distinguished Budget Presentation award and the Outstanding Achievement in Popular Annual Financial Reporting honor, the release notes.